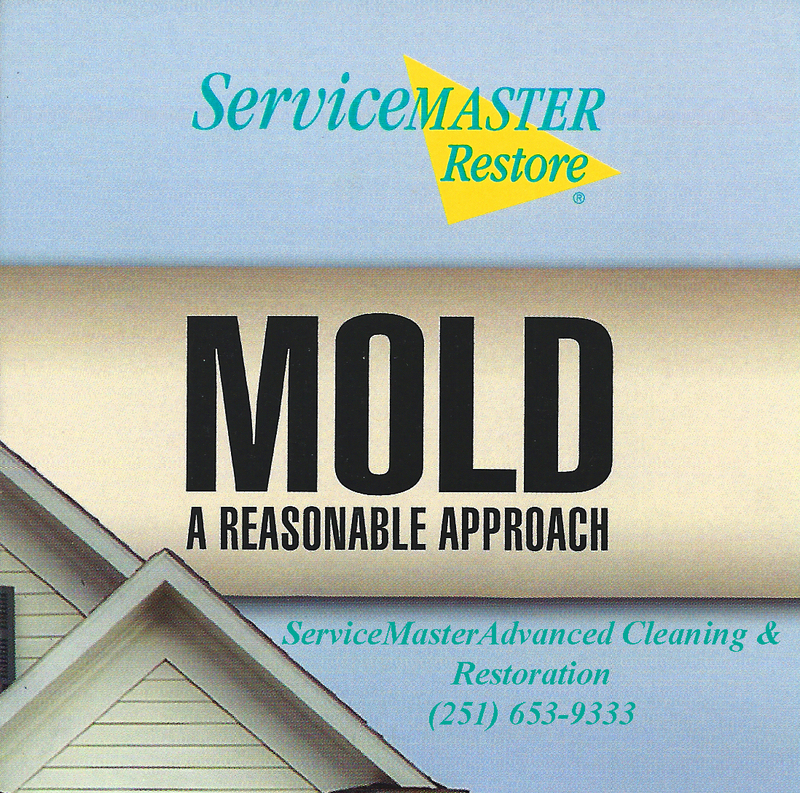 The above video shows one of the many necessary steps involved in complete mold remediation. 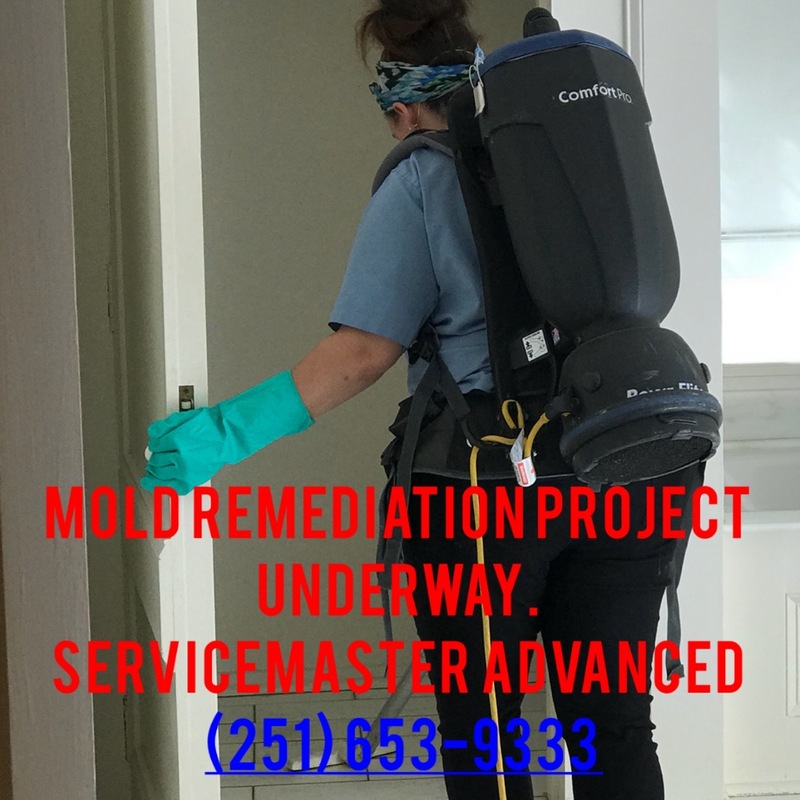 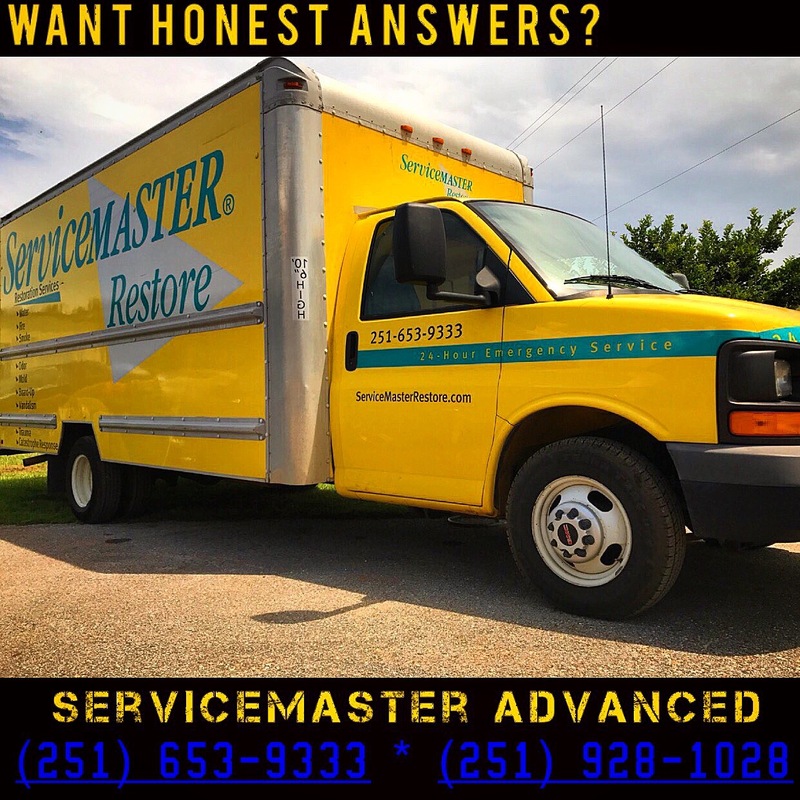 For further information please see our complete article: http://www.servicemastermobilealabama.com/When-should-I-seek-mold-testing-remediation-Gulf-Coast-of-Alabama-Mississippi-251-653-9333.html NO one can tell you how severe your problem is without SEEING IT, and testing the AIR QUALITY. 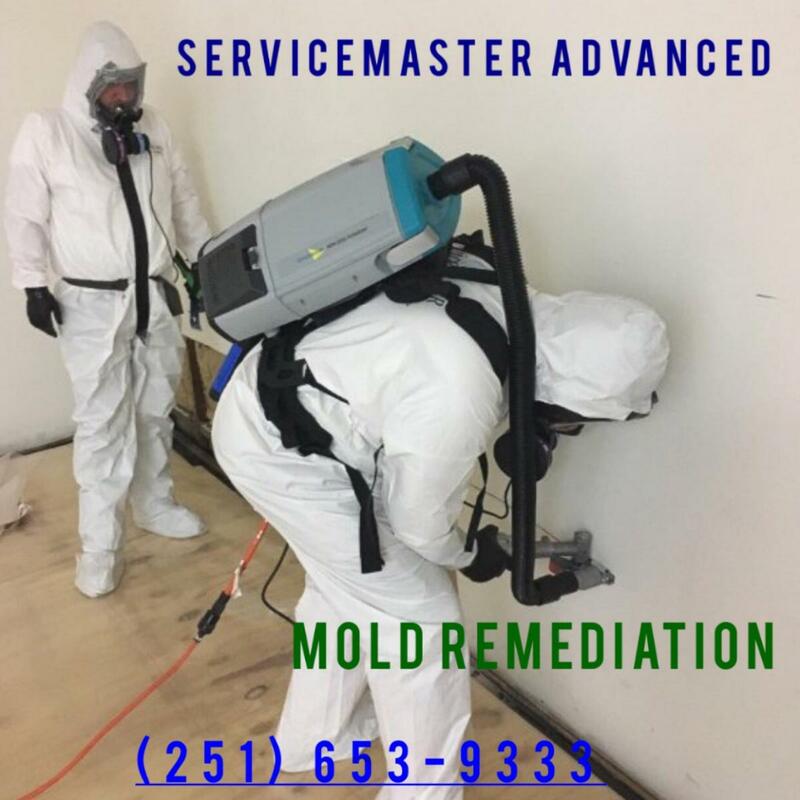 No one can take short cuts by simply removing affected drywall - the spores that remain in the air are what is potentially harmful. 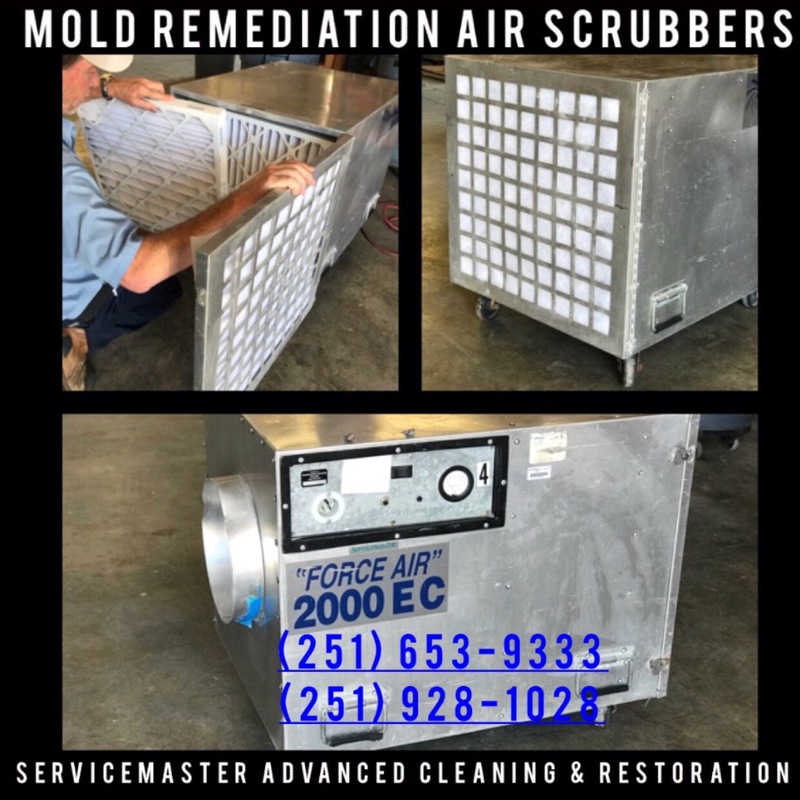 Finally, no one can tell you how the different types of mold will affect your health - (everyone is different - don't let anyone try to scare you); we can only give you advice. 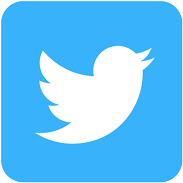 If we have your attention, read on. 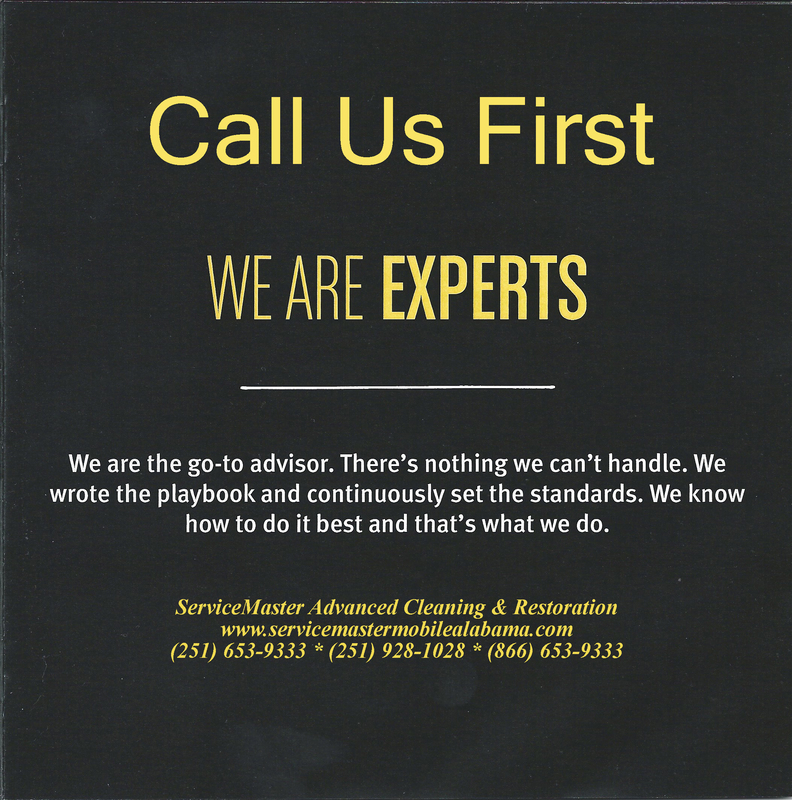 We are here to help and get you the best possible advice.